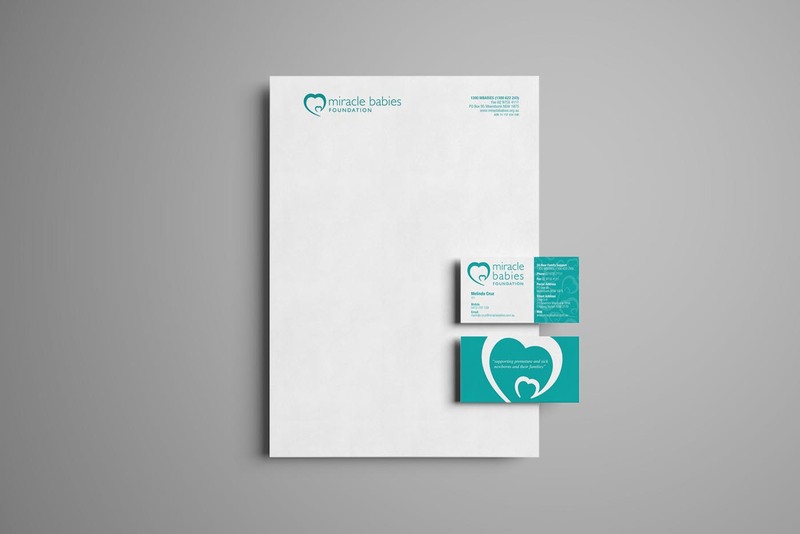 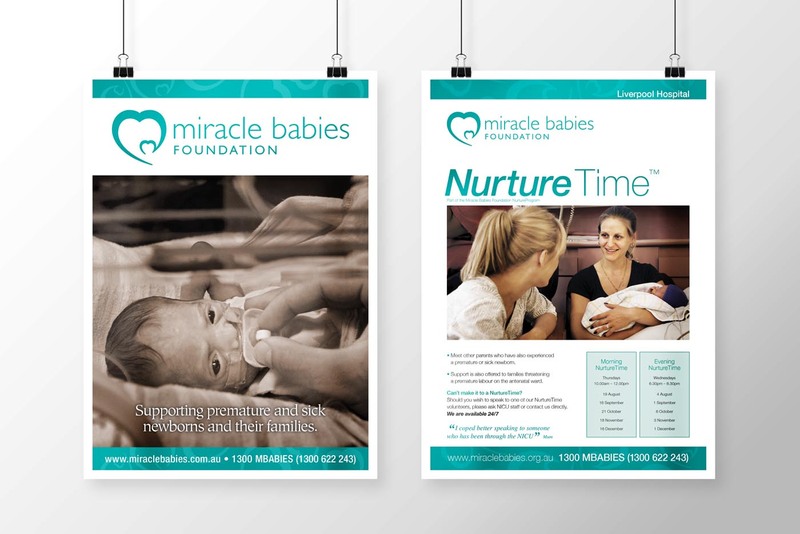 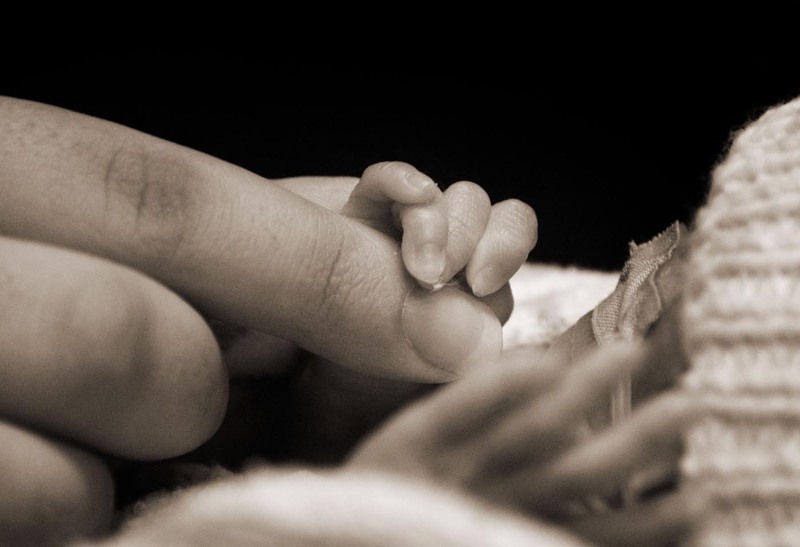 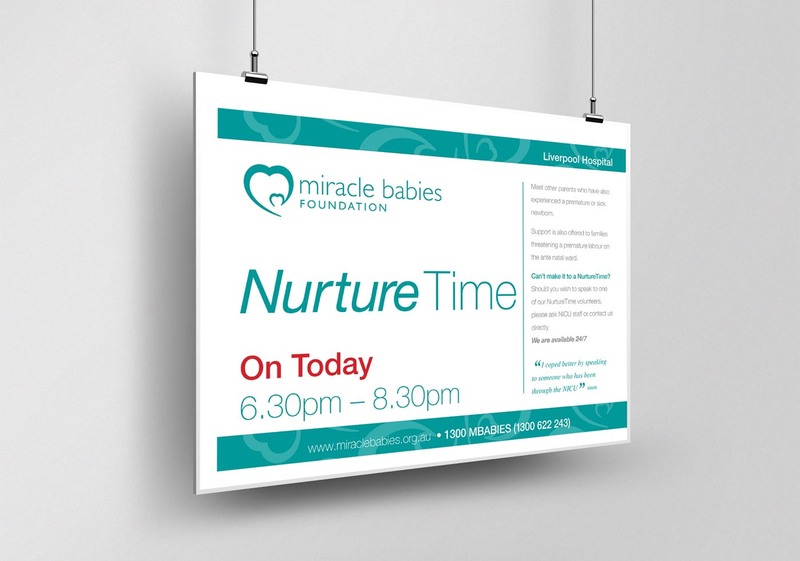 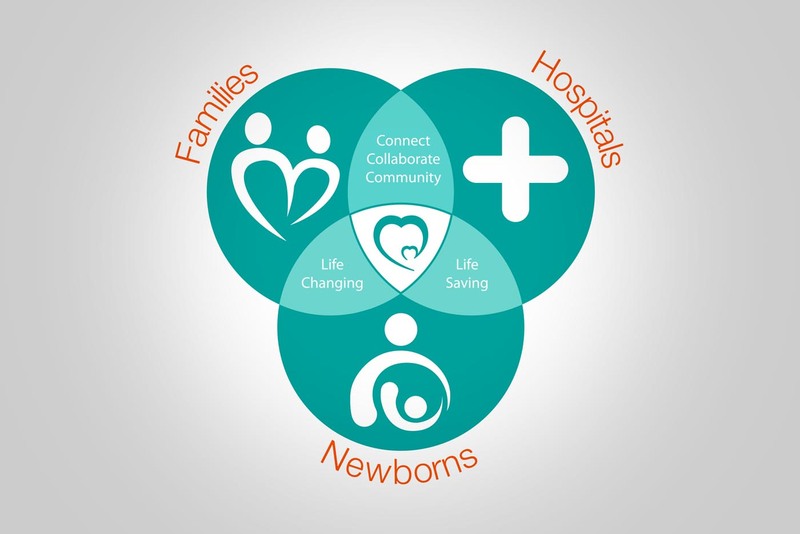 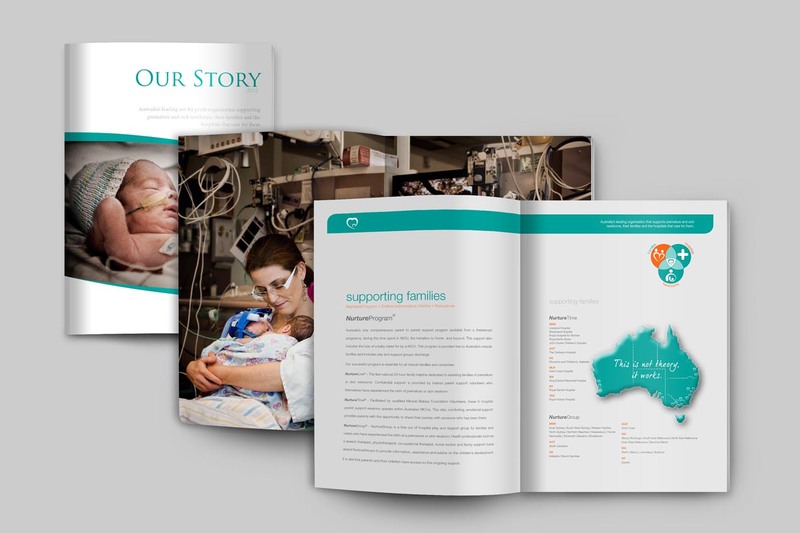 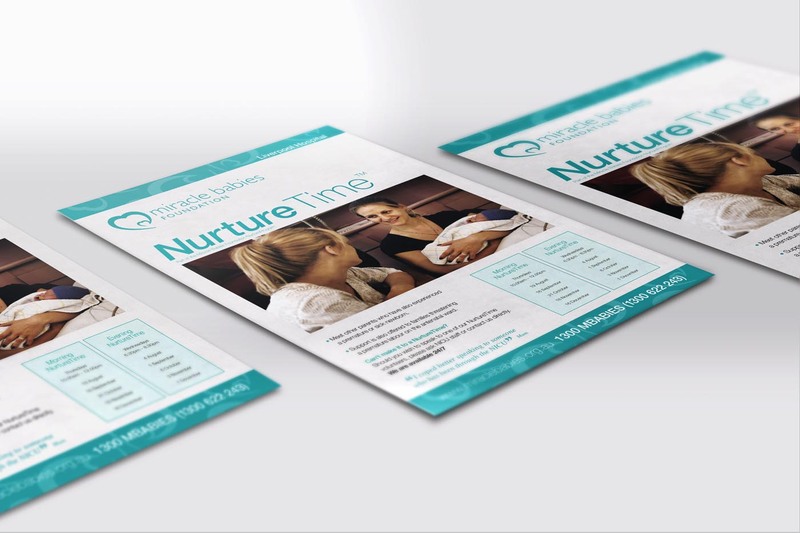 Miracle Babies connected with us over 10 years ago to revamp their logo and that turned into a long standing relationship where we helped them with everything from commercial photography and video to signage, email marketing and creation of program and marketing collateral. 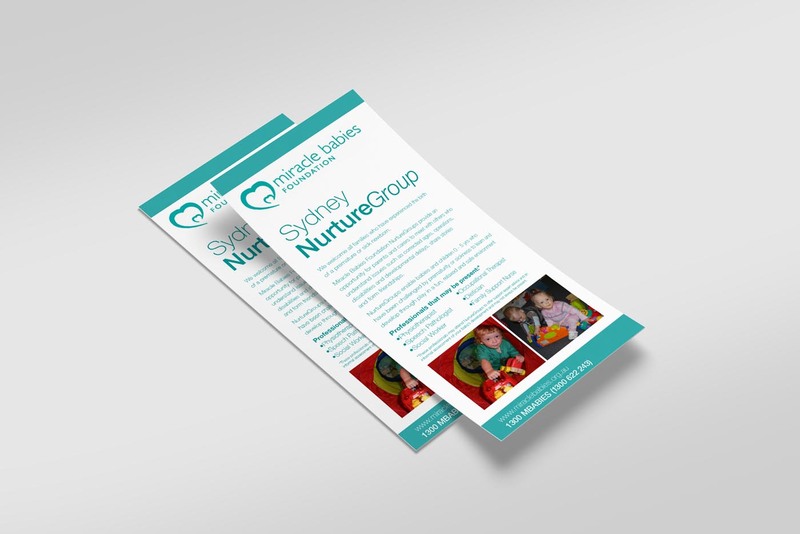 Our meetings with their team was always creative and fun. 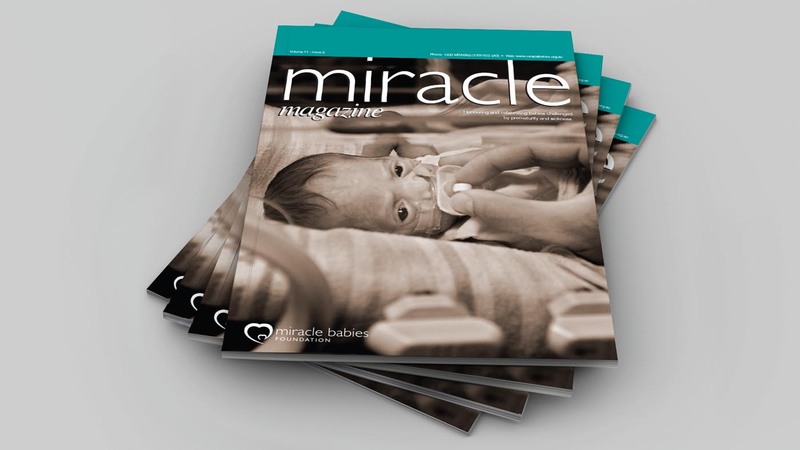 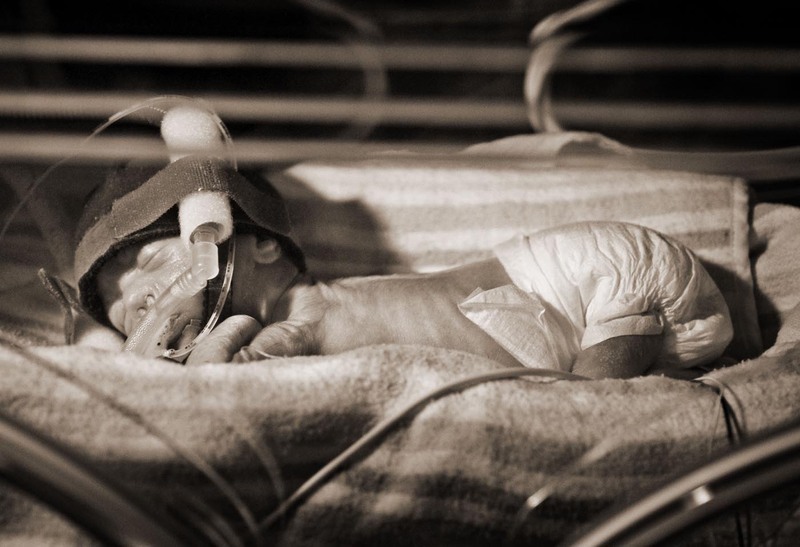 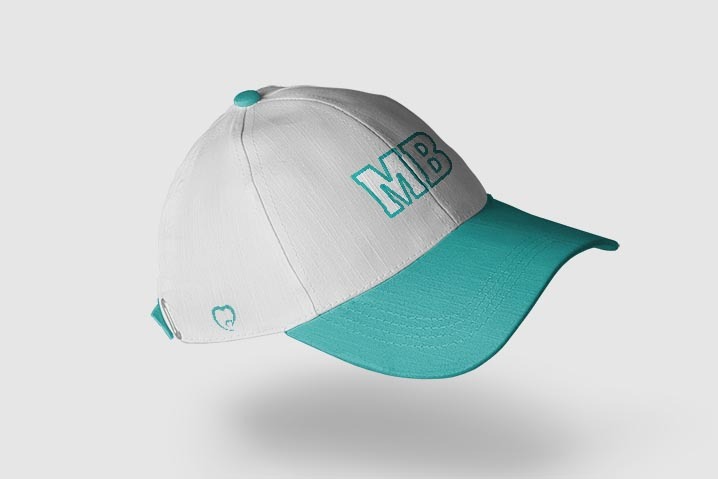 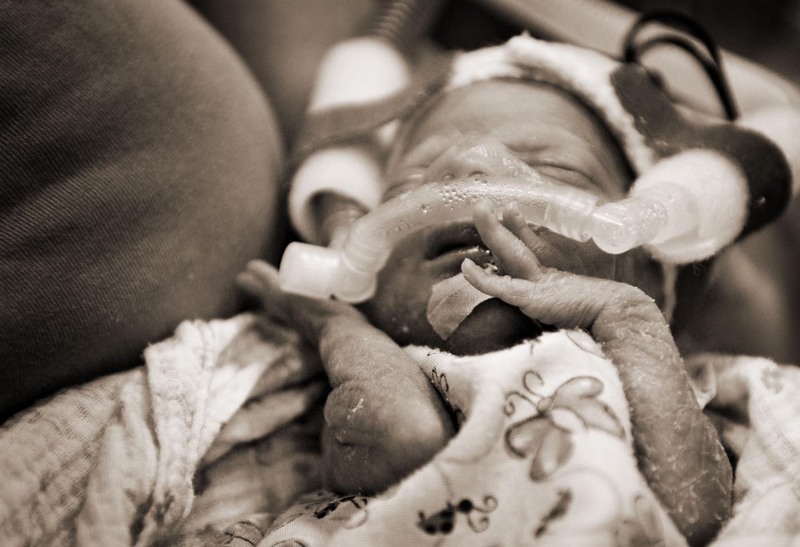 The core to most of the work created for Miracle Babies was to get donations and raise awareness of the wonderful cause they work for. 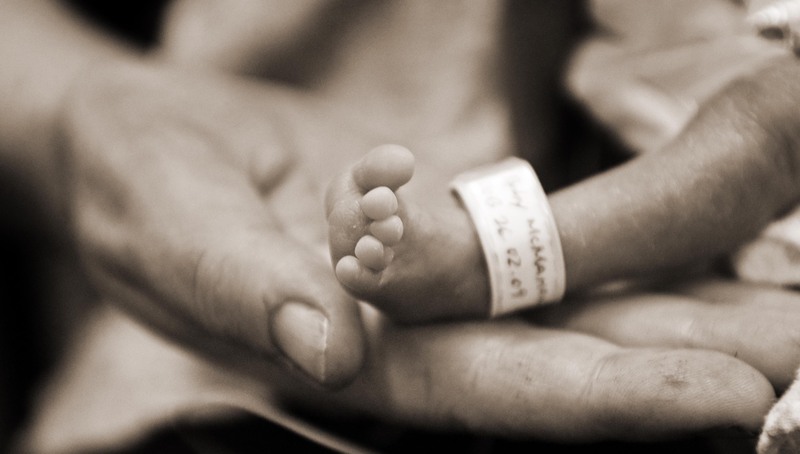 A picture tells a thousand words.